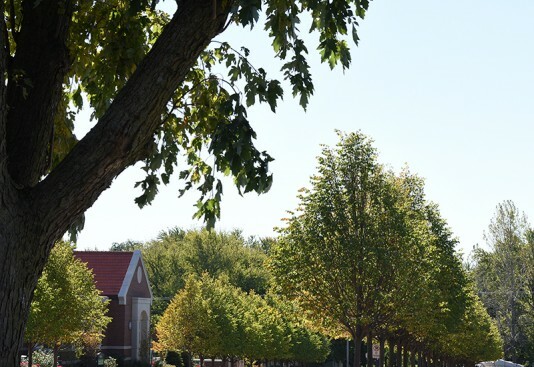 The Aurora University Theatre Department’s production of “The 25th Annual Putnam County Spelling Bee” now playing at AU’s Perry Theatre is exactly the right platform for the university’s first-ever musical, according to Stacy Panitch, associate professor of theatre and the play’s director. 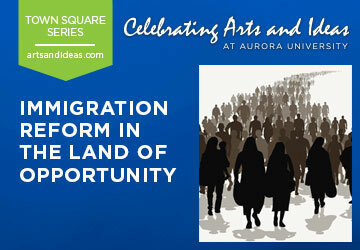 On Wednesday, March 23, 2016, distinguished leaders in the fields of business, education, health care and public policy will explore “Immigration Reform in the Land of Opportunity” as part of AU’s ongoing Town Square Series. 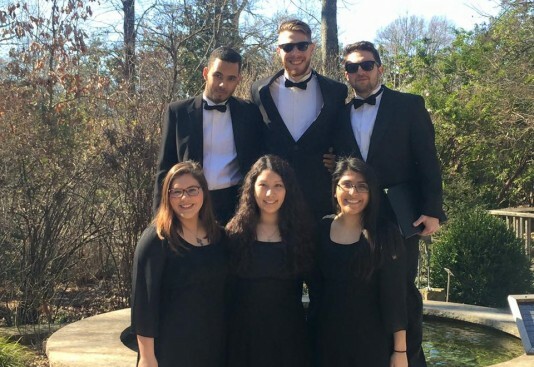 U’s study abroad program gives students the opportunity to travel while also earning academic credit during break. 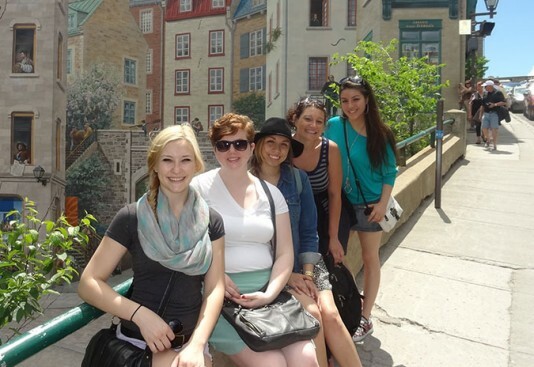 This summer, AU will offer 3 to 10 week programs in a variety of locations, including Costa Rica, Quebec/Canada, France, Germany, Spain and Italy.